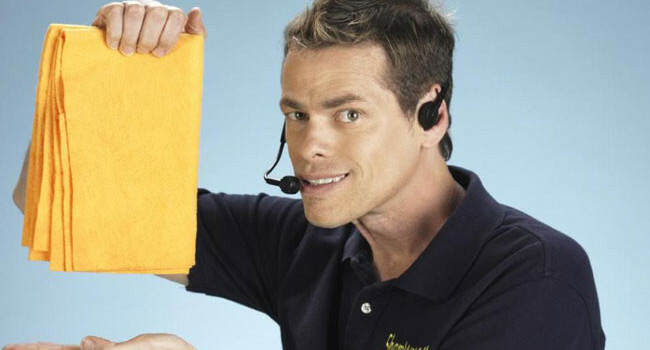 Vince Offer, better known as the ShamWow! Guy, pitches As-Seen-On-TV products through his mesmerizing informercials. With a blue apron, he transforms into the Slap Chop Guy — you’re gonna love his nuts! Most people know Billy Mays as the spokesperson for the cleaning products OxiClean, Kaboom and OrangeGlo but he also promoted miscellaneous items like The Ding King, What Odor?, and Zorbeez. We all miss seeing his amped up pitches on T.V. 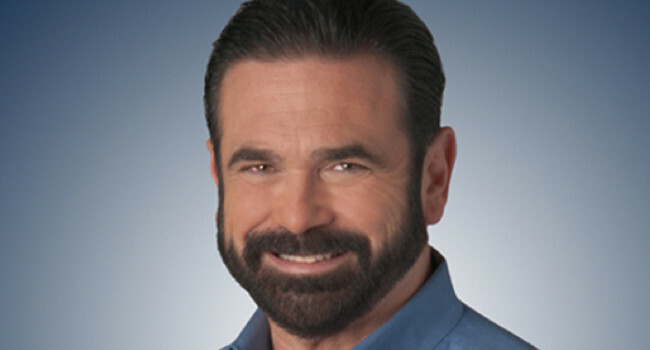 and hearing his famous catch phrase “Hi, Billy Mays here for the…”.